Last night (September 10th) Mark was one of the guest authors at The Bookish Supper Society in Brighton. 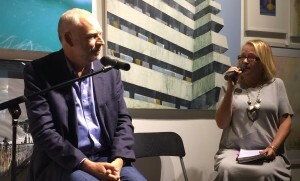 He read a short extract from ‘Love, Love Me Do’ and was then interviewed by Laura Lockington. 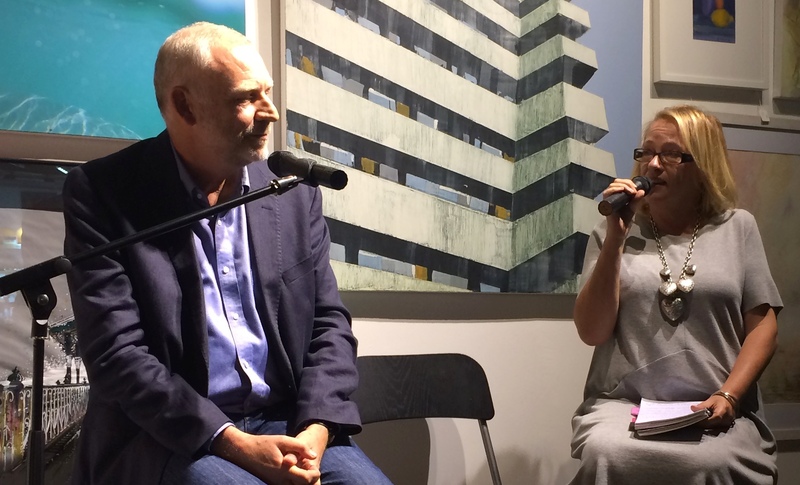 Also appearing at the Naked Eye Gallery were fellow authors William Nicholson and Hannah Vincent.